“`It’s been 80 years since Bela Lugosi resided in his stately Tudor in Beachwood Canyon; yet, his reputation still haunts it. 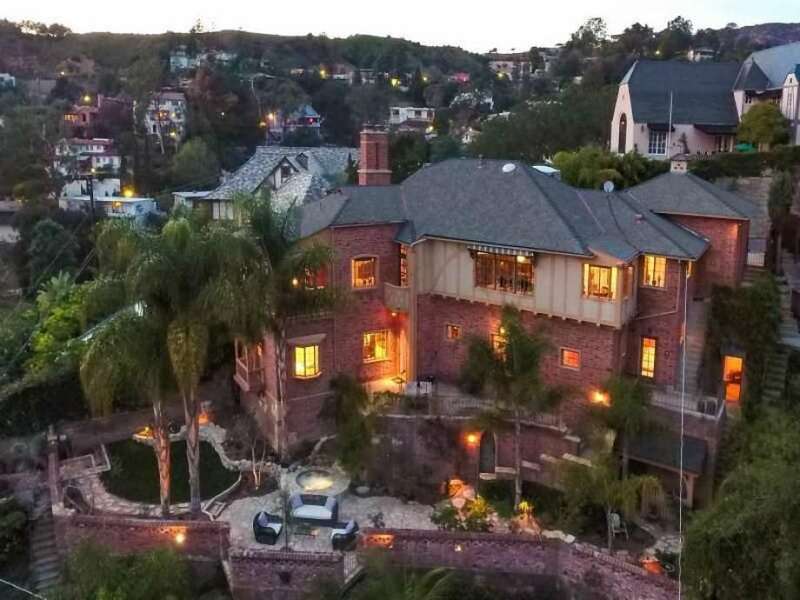 Whether it’s called Westshire Manor, Castle La Paloma, or simply the Bela Lugosi House, the remodeled mansion is currently on the market for $3 million. The hillside Los Angeles neighborhood where it’s perched, stands under the iconic Hollywood Sign. 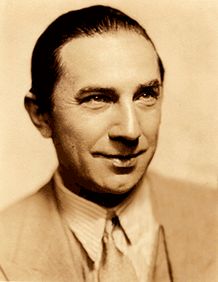 “`Best known for playing Count Dracula, Lugosi moved to this particular home between 1934 and 1937. Apparently, Bela, his fourth wife Lillian, and their dogs enjoyed hiking to what was the Hollywoodland sign at the time. “`Bela wasn’t the only celebrity to inhabit the manor. Actress Kathy Bates lived there for a few years. Considering her roles in Misery and American Horror Story, Westshire Manor has maintained a scary-actor vibe. “`In 1999, Bates sold it for $850 thousand to Jon Cryer, best known for his performance in Pretty in Pink; and on television in Two and a Half Men. He sold the estate in 2004 for $1.3 million. A major remodel and restoration happened after Jon moved, helping to boost the price to its present amount. “`Built by Frank W. Green in 1932, the home retains many vintage features, including a ballroom-size living room with a stone fireplace, a formal dining room that includes iron-paned windows, and a library. Many of the fountains on the grounds date to Lugosi’s time there. “`In his private life, Bela Lugosi (right) was quite a charming Hungarian. His home suggest this well-known fact in Hollywood circles of the time. This entry was posted on Tuesday, March 28th, 2017 at 9:57 pm	and is filed under Blog by Manny Pacheco. You can follow any comments to this post through the RSS 2.0 feed. Responses are currently closed, but you can trackback from your own site.